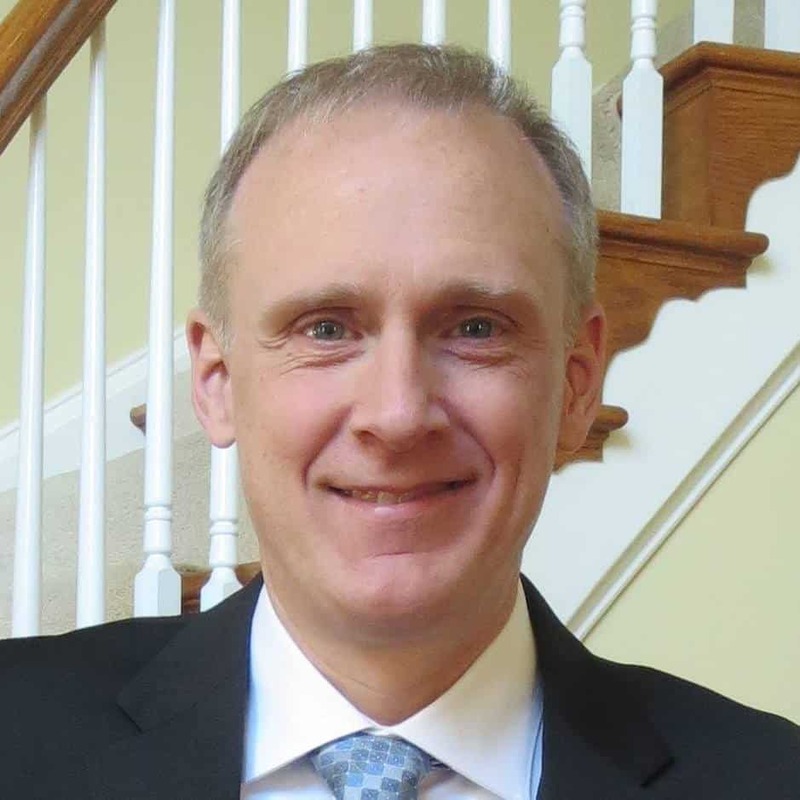 Andrew Duck, a former three-time candidate for Maryland’s 6th Congressional District, is the first Democrat to make his candidacy official with the Maryland State Board of Elections in what is expected to be Maryland’s most competitive congressional Democratic primary of the 2018 cycle. Duck, 54, who has two full-time jobs – an Army intel Pentagon consultant and the director of operations for a North Carolina renewable energy company founded by his brother (Duck is one of 17 siblings, according to his Wikipedia page) – now has a third job: running a full-time congressional campaign in one of the nation’s most geographically challenging congressional district. In some parts of Western Maryland, Duck’s name may be a household political memory. He has unsuccessfully sought to represent the district three times: winning the Democratic primary in 2006 but losing to Roscoe Barlett in the general election; again in 2008, but losing to Jennifer Dougherty in the Democratic primary; and again in 2010, winning the primary but losing to Roscoe Barlett in Barlett’s last victorious general election campaign. Now, however, the once-Republican stronghold is no more. 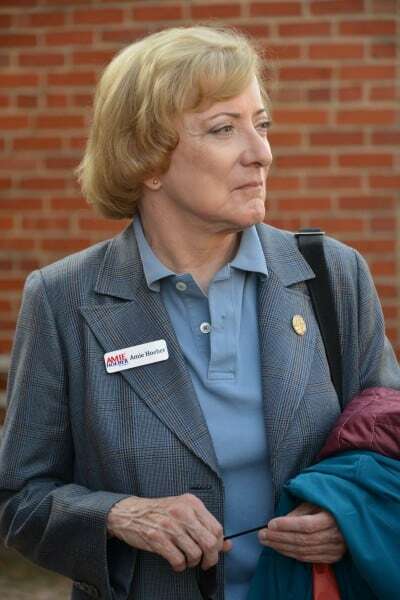 Republican candidates – Roscoe Bartlett, Dan Bongino, and Amie Hoeber, the last three Republican candidates who ran in district’s new boundaries, respectively – have not been able to switch the district back into Republican control. The district’s sitting congressman, Rep. John Delaney, is a formidable Democratic opponent, having won three consecutive races against uniquely formidable Republican opponents. Delaney appears to be tinkering with a gubernatorial bid in 2018 or, as some rumors have it, a possible presidential run in 2020. I caught up with Duck yesterday around noontime at the Shady Grove Farmer’s Market, his first official campaign stop on a tour of the district. There, before a small group of Frederick County Democratic activists sporting Duck for Congress t-shirts, the retired Army captain announced his intentions to seek the congressional seat he’s sought three other times. Shortly after Duck concluded his speech, I asked him if he met with Rep. Delaney and whether the congressman encouraged him to run for the district. In response, Duck said he did briefly meet with Delaney, and the congressman told him that “he would make a fine candidate.” Duck did not go into any further details about his discussion with Delaney about his potential candidacy in the 6th Congressional District. It’s somewhat interesting that some Democratic candidates for the 6th District, including Duck, are publicly declaring Rep. Delaney’s political future when he has made no announcement as to his intentions. To my knowledge, Rep. Delaney has yet to make any public announcement declaring which office he’ll run for in 2018. John has no comment on Mr. Duck’s announcement and comments. John is evaluating where he can make the most difference – everything else is just speculation. Before Duck’s campaign stop in Montgomery County, I emailed his campaign manager, Millicent Hall, a list of questions for Mr. Duck to respond to. I also handed a hard copy of the same questions to Mr. Duck yesterday and asked if he could email me his responses as soon as possible. I have yet to receive Mr. Duck’s emailed responses but expect his answers within the next 24 hours. 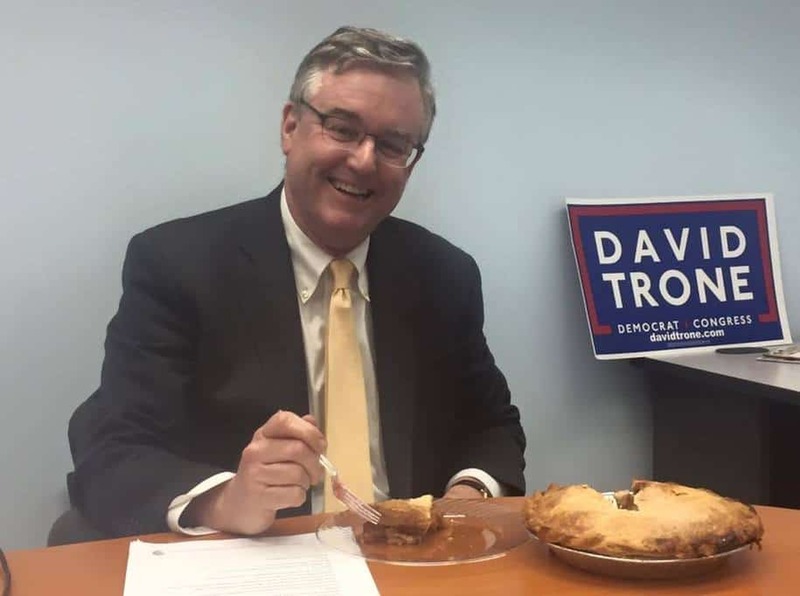 One of my questions to Duck and his campaign team centered on Duck’s thoughts about David Trone entering the race. 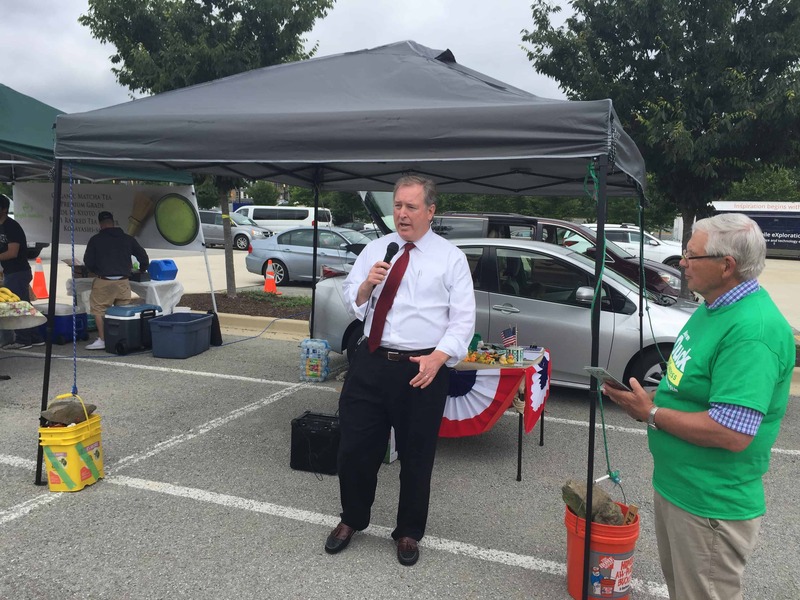 Duck quickly threw cold water on a possible Trone bid in the 6th saying that he has heard Trone is considering a run for Montgomery County Executive but also stated that he did not believe that Trone would register well with voters in the district if he attempts to buy the race. Another question on my list that Duck answered during our brief encounter yesterday was whether he was a Hillary Clinton or Bernie Sanders supporter in the 2016 Democratic primary. Duck said he supported Senator Sanders. According to the June 5 press release emailed to me by Duck’s campaign manager announcing Duck’s entrance into the 6th Congressional District race, Duck is scheduled to attend various events in the district this week and into the weekend, including Garrett County’s Jefferson-Jackson Dinner on Friday night, Heritage Days in Cumberland on Saturday morning and a visit to the Hagerstown City Park later on Saturday afternoon. Five other Democrats are said to be considering a bid for the 6th: Majority Leader Bill Frick; Delegate Aruna Miller; Senator Roger Manno; David Trone and, according to sources, Frederick County Councilwoman Jessica Fitzwater. 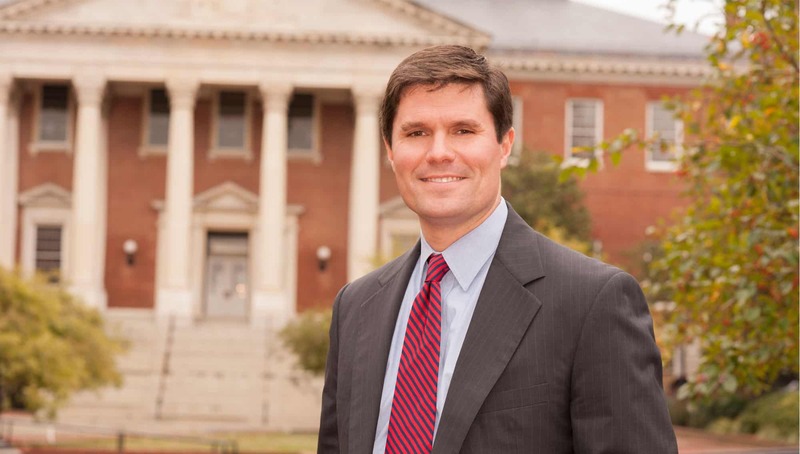 Miller and Frick have officially filed forms with the FEC indicating a potential candidacy in Maryland’s 6th Congressional District. Continue to follow AMinerDetail.com for the latest news on Maryland’s 6th Congressional District.